Anything with a petrol engine – whether it’s a car, a lawnmower or a portable generator – will use at least one spark plug. This little component, invented in the 1860s, made possible the automobile revolution that began in the late 19th century. Indeed many of the best known names in spark plug manufacture like Bosch and Champion date back to the early days of motoring. The humble spark plug is at the heart of petrol engines, providing the spark that ignites the fuel and air mixture that makes the engine work. Because it’s buried away under the bonnet many modern drivers probably don’t even know it exists, let alone what it does. The vehicle’s electrical power is turned into high voltage via an ignition coil – or magneto in older engines – which is sent to the plugs in sequence by a distributor. In the past this would have been mechanical, though in modern applications it’s electronic and ensures that the plugs fire at the right time in relation to the movement of the pistons and valves. 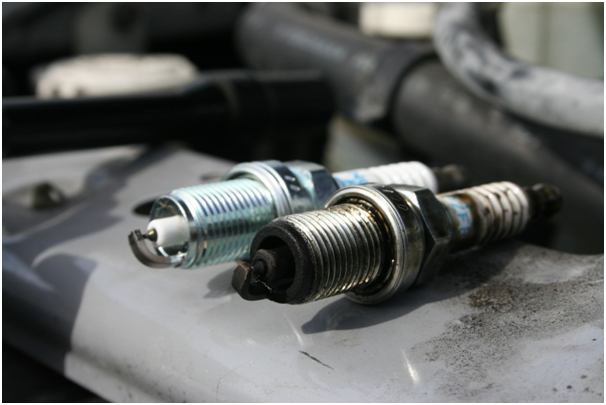 A spark plug is made up of a shell, an insulator and a conductor. On the top is a terminal to connect to the vehicle’s ignition system. The insulator is made of a ceramic material and is there to isolate the central high-voltage electrode. Below this is a metal shell with a screw thread that fits into the port in the engine cylinder head providing a secure seal. At the very bottom is a two-part electrode providing a gap which the spark jumps across. Where Will I Find Spark Plugs? Spark plugs are used only in petrol engines. Diesels use compression ignition so don’t require them. Similarly, all electric vehicles like scooters are powered by mobility batteries from suppliers like http://grovesbatteries.co.uk/Mobility.aspx, directly driving an electric motor. 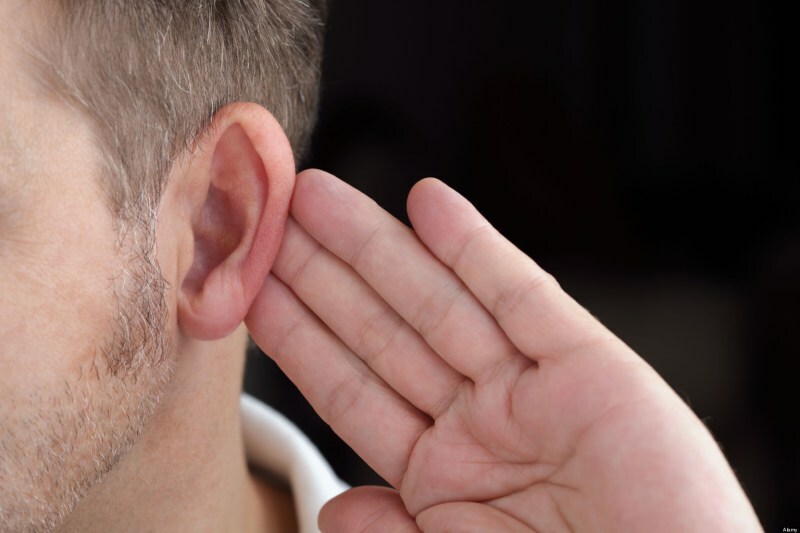 Under the bonnet of a petrol car you’ll usually see a row of leads leading from the top of the engine – these connect the spark plugs to the distributor. Changing spark plugs is a straightforward job that should be performed every couple of years to ensure reliable operation of the engine. When fitting new plugs it’s important that they are properly tightened. 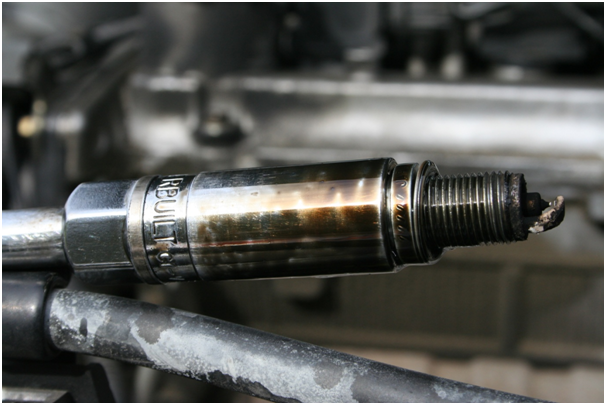 Over-tightening can damage the cylinder head, whereas under-tightening can lead to vibration and engine damage.